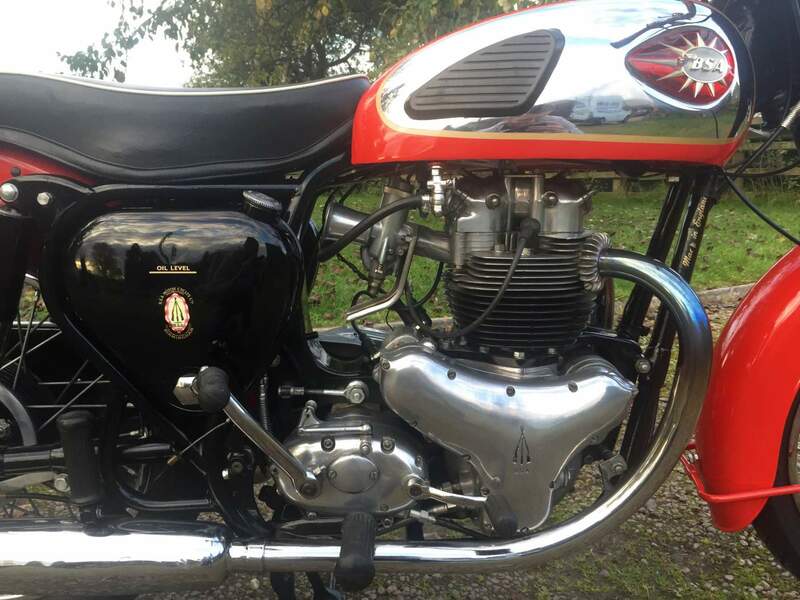 BSA Super Rocket 1961 650cc, Engine and frame are original. 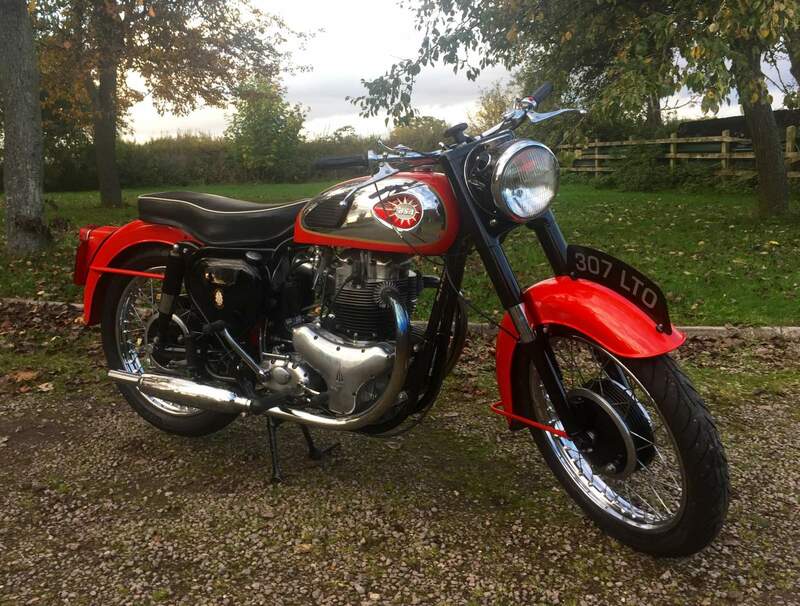 Restored to an exceptional standard using all its original parts, no expense spared. 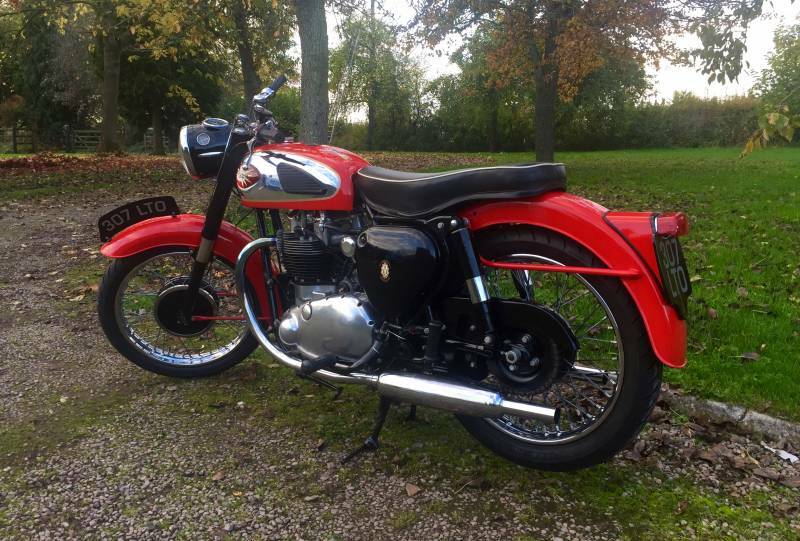 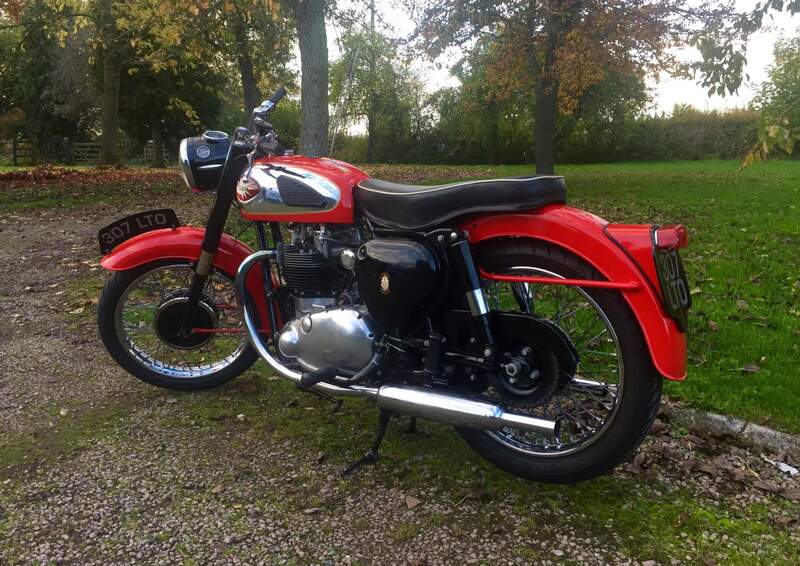 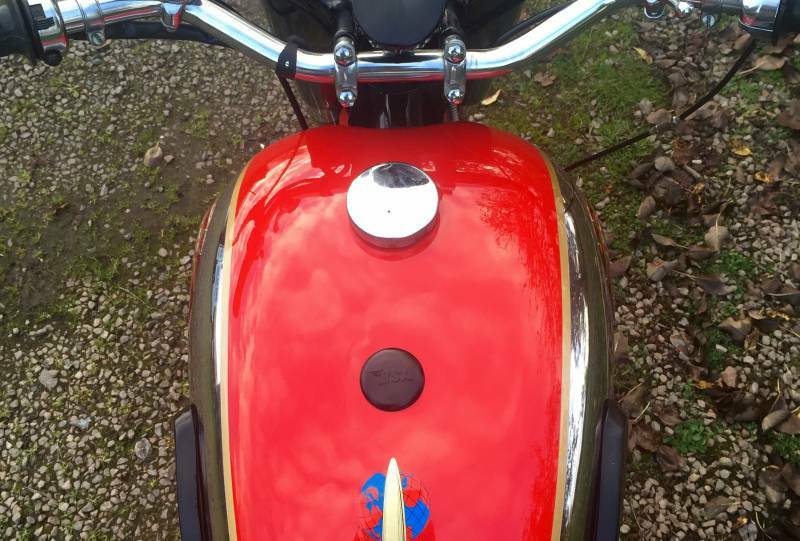 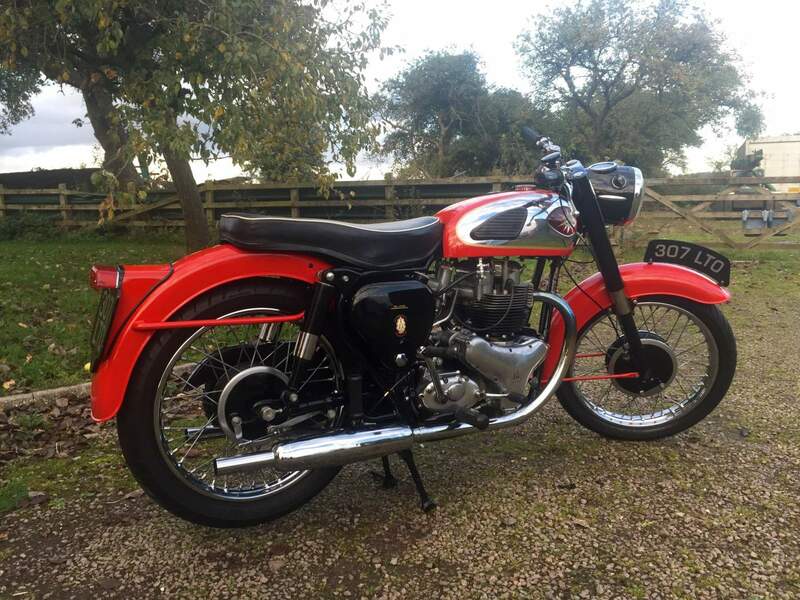 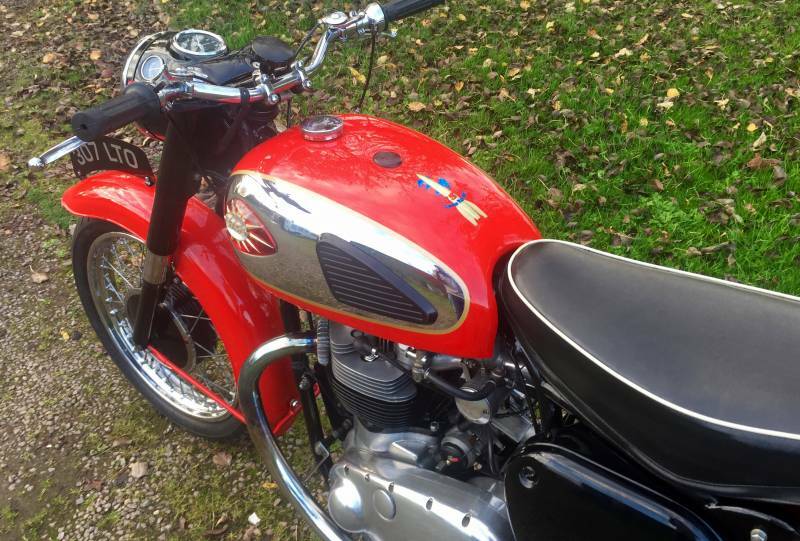 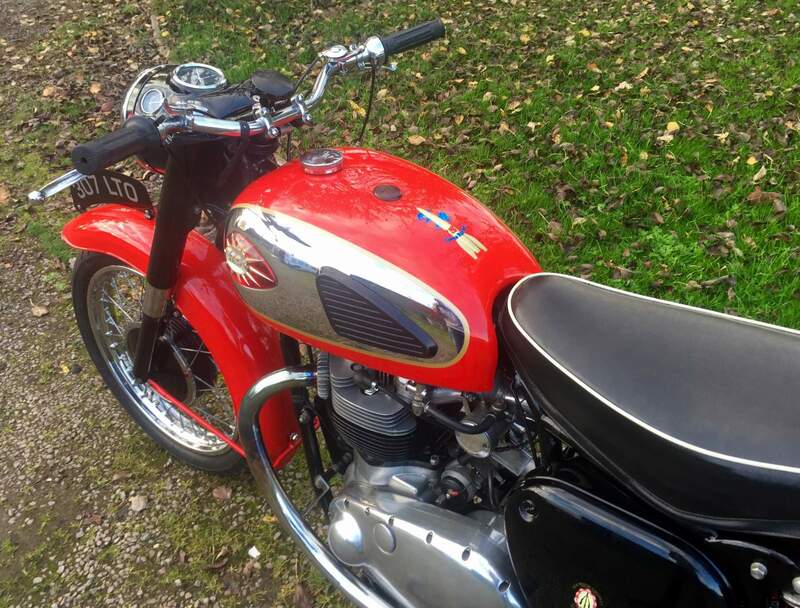 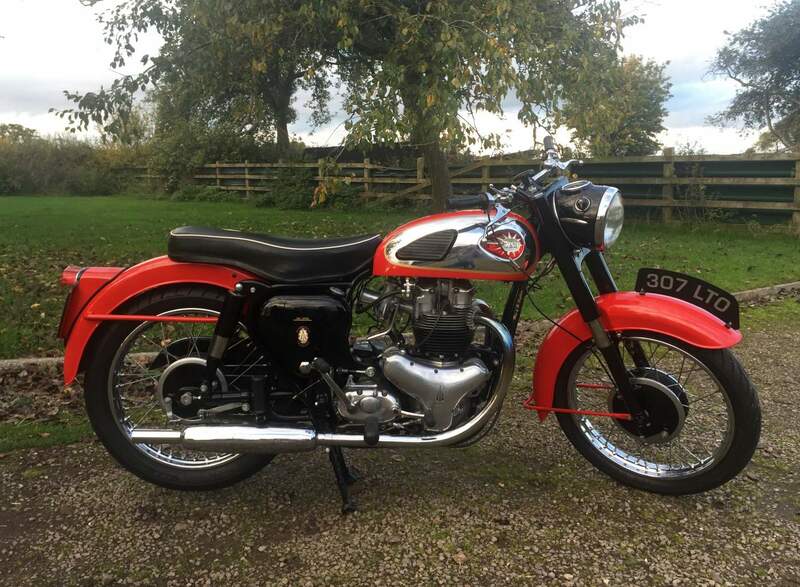 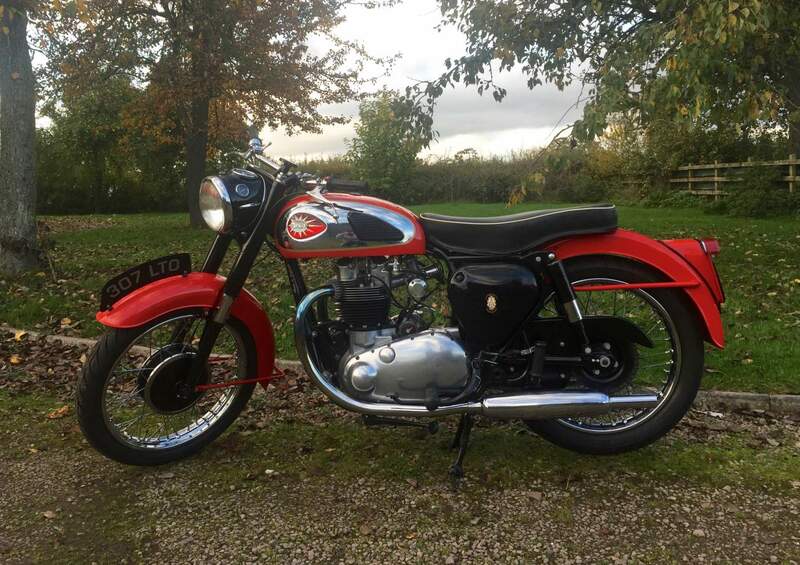 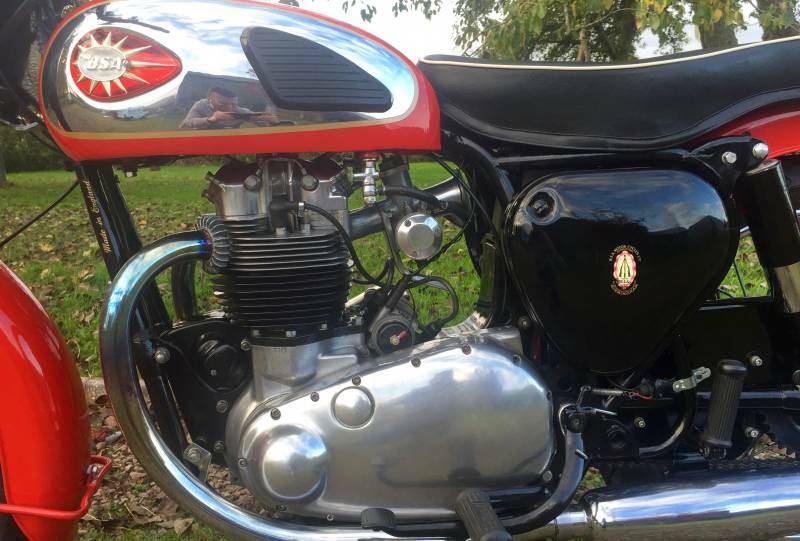 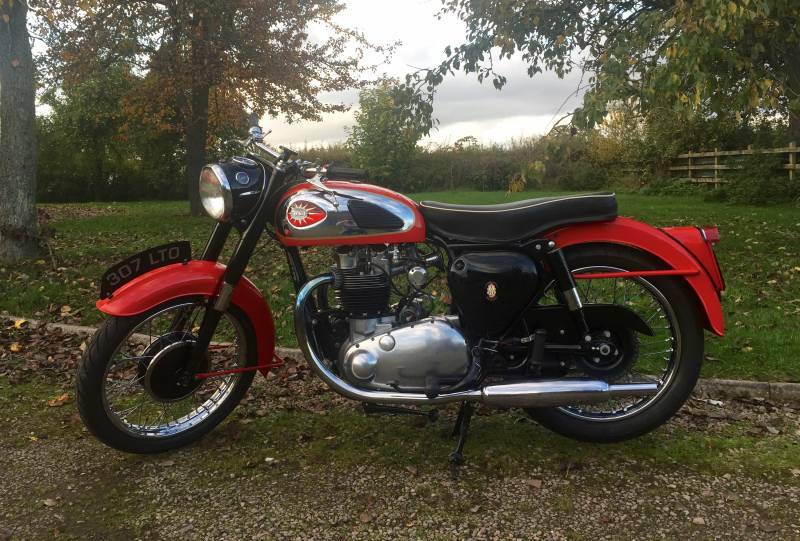 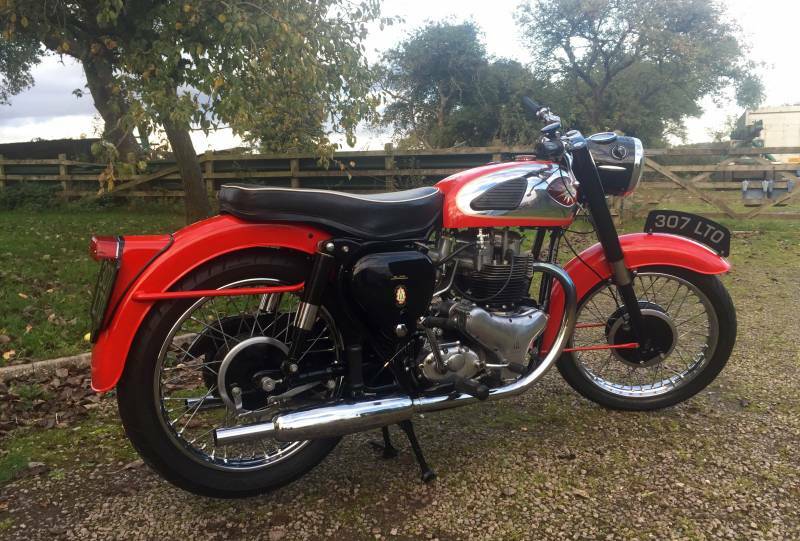 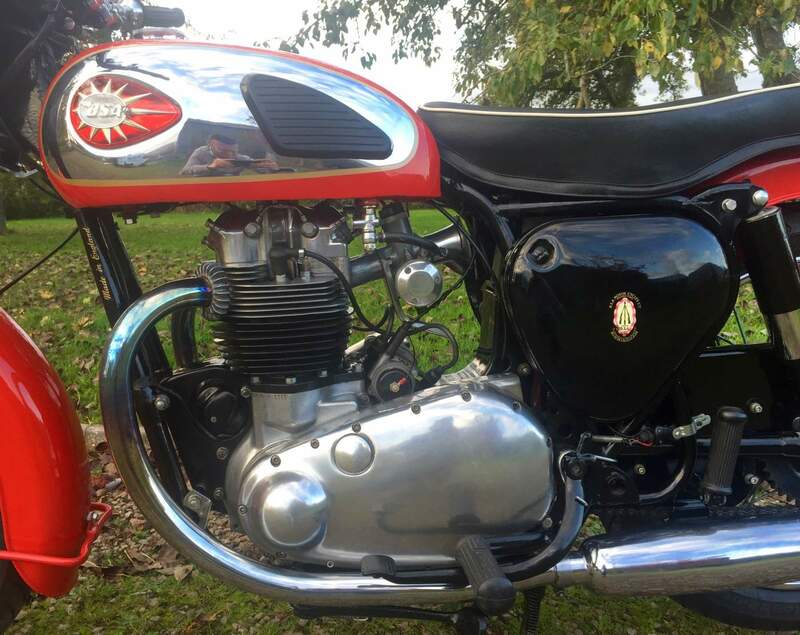 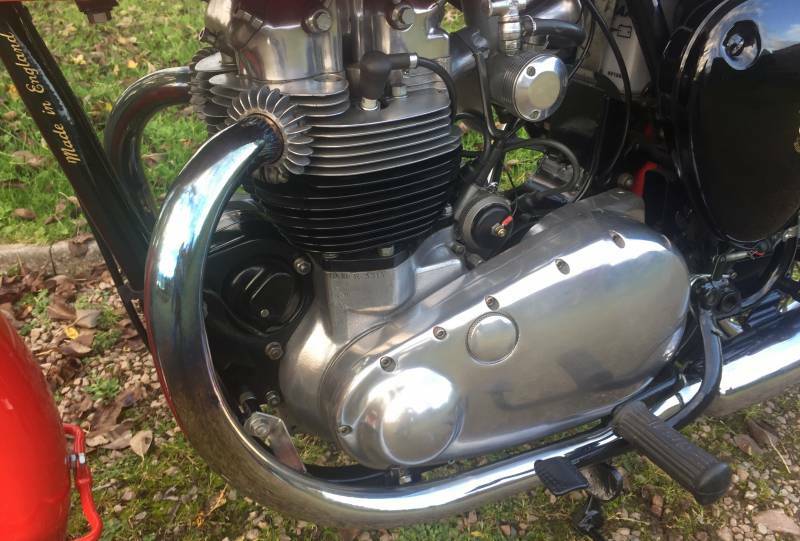 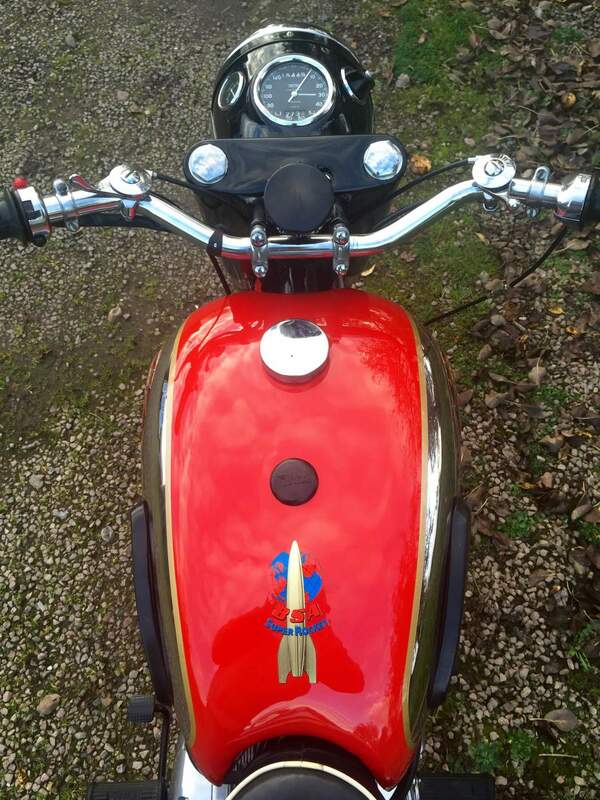 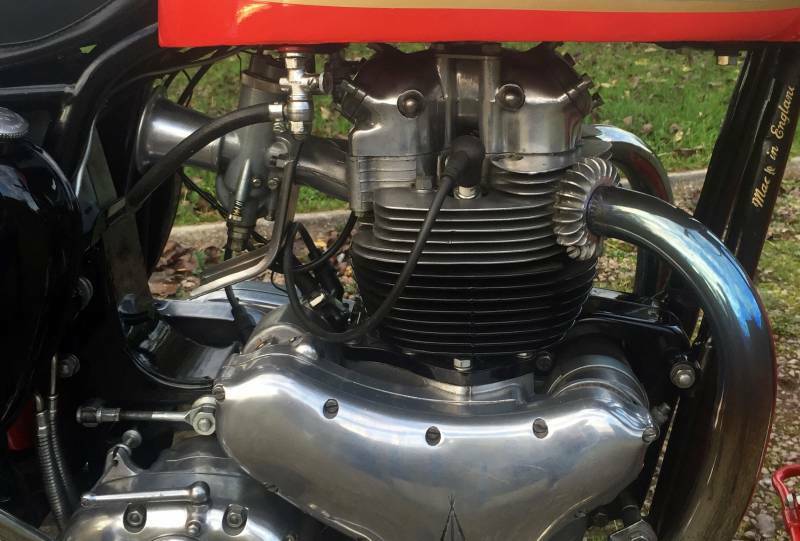 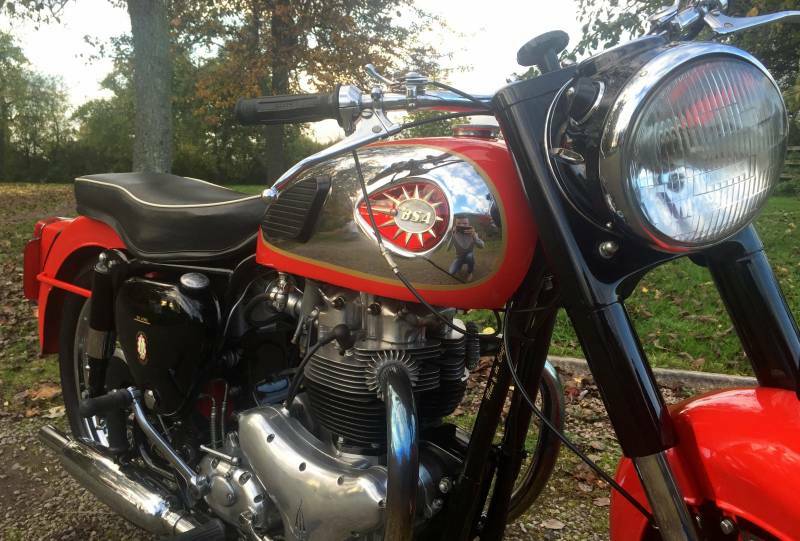 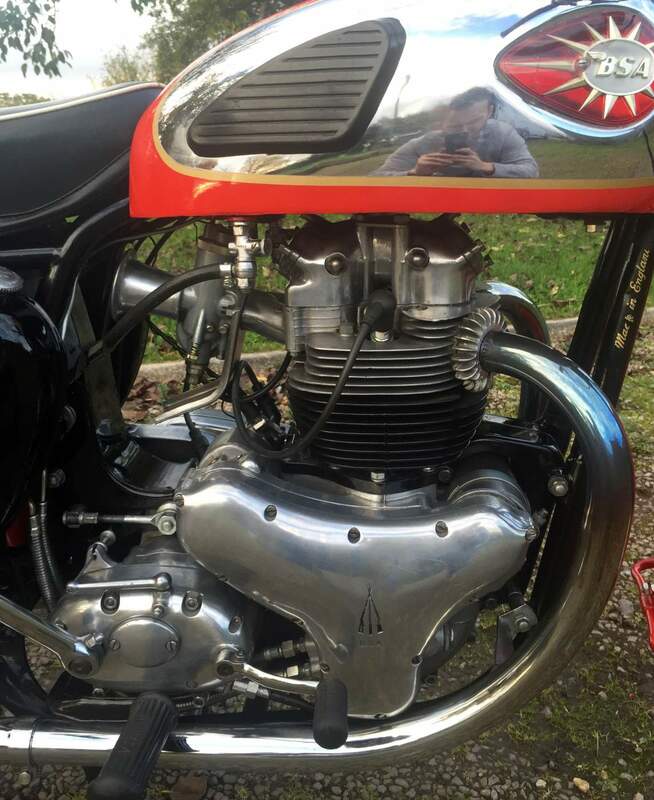 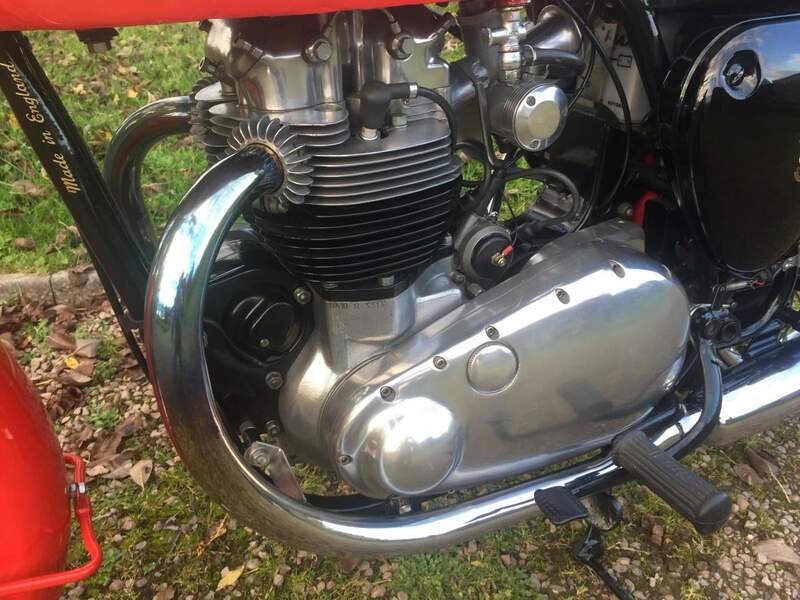 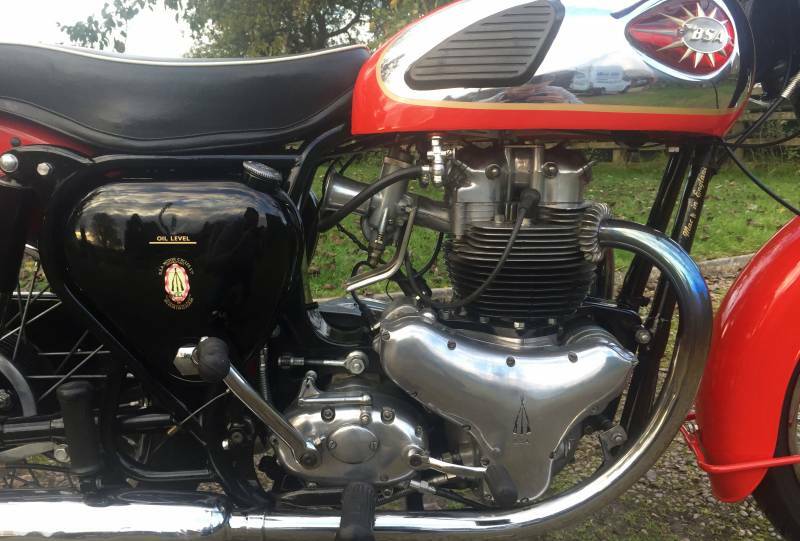 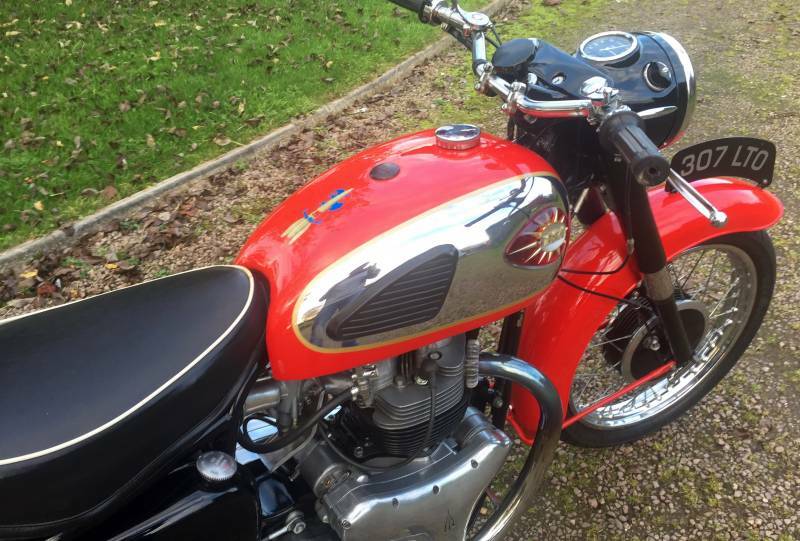 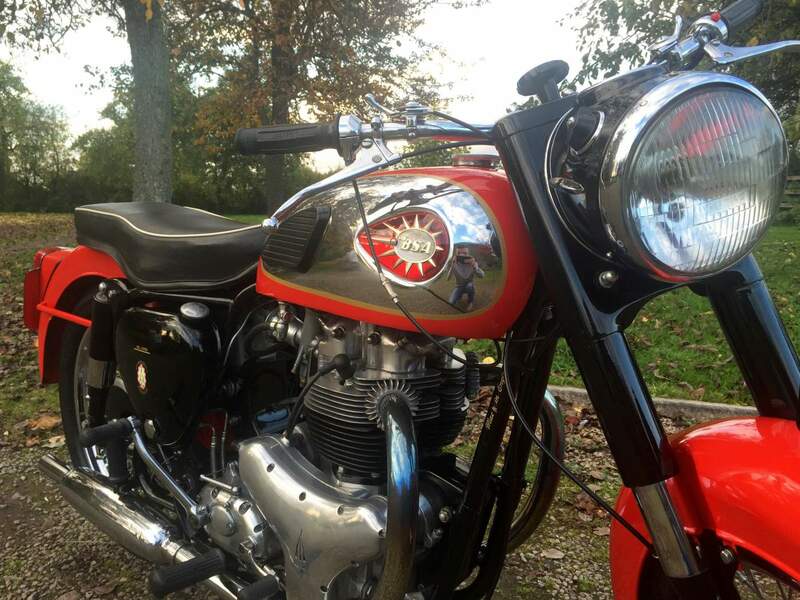 The full Nut and Bolt Restoration was carried out by Classic Motorcycle Restoration and Repairs. 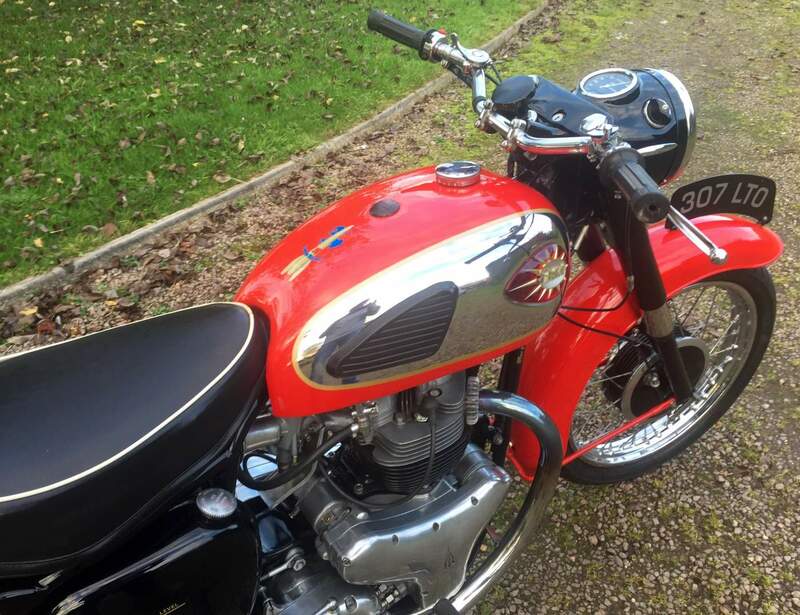 They completed the bike in 2011, the total cost comes to £6676.84 not including the purchase of the motorcycle. 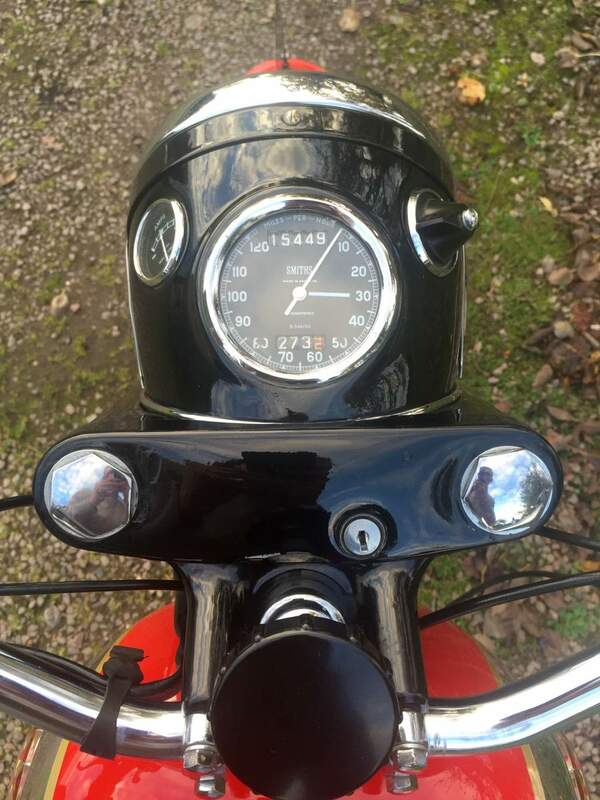 Work carried out has been recorded and all receipts have been saved. 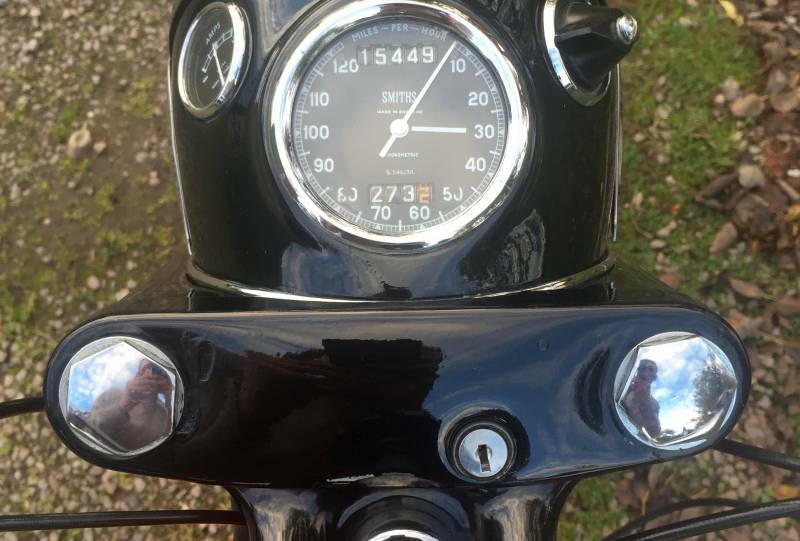 Since then the Super Rocket has covered only 1000 miles ( note the milage on the clock was not reset after the restoration was completed ). 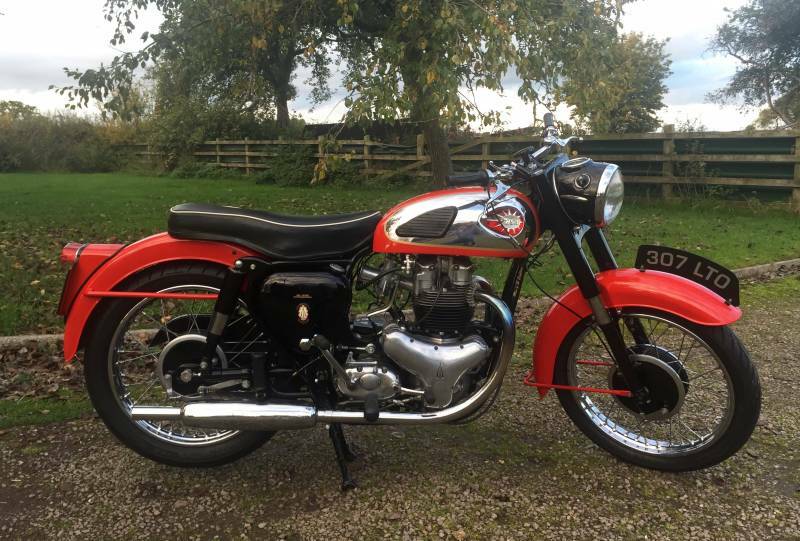 Starts first kick, runs and rides extremely well!